From Frontier to Suburbia is a fresh, timely, and engaging account of the history of a geographical area that reflects the birth, growth, and maturity of the United States. 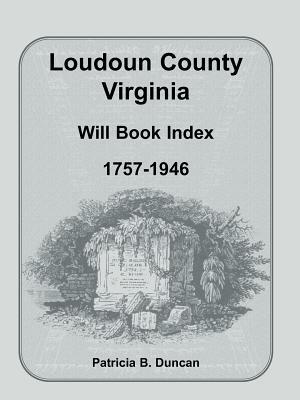 It presents an interesting and panoramic view of the history of Loudoun County, Virginia, from the eighteenth century frontier to today. Readers of this volume will find it an illuminating narrative that sheds additional information on rural lifestyles, ordinaries, slavery, camp meetings, the Civil War, festivals, medicine, the temperance movement, rattle-bands, urbanization, and numerous other economic, social, and political developments in American history. 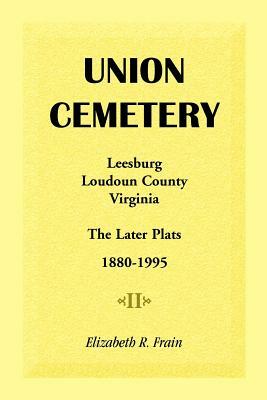 Emphasis is placed upon the tumultuous and critical transition of Loudoun from a rural to an urban county. Special attention is devoted to the significance of demographic growth and planning ordinances of Loudoun's recent history that have attracted national attention. Dr. Poland relates local and national history in a manner that covers the humorous and sublime, provides a microcosm of American history, and presents insight into the history of the nation.